NEOCUTIS is a skin care brand developed by Swiss scientists that includes several innovative technologies to address a variety of common skin concerns, including dry skin, hyperpigmentation, redness, and signs of aging. They are a science-based company that heavily researches the active ingredients included in their products to ensure optimal performance. NEOCUTIS was founded in 2003 after years of wound healing research conducted at the Medical School at the University Hospital of Lausanne, Switzerland. Before developing any products, Neocutis first aims to have a deep understanding of how skin works and the root causes behind concerns such as aging, pigmentation, redness, dehydration and textural skin changes. After identifying the causes of key skin concerns, NEOCUTIS then sources specific ingredients to create unique formulas for optimal results. 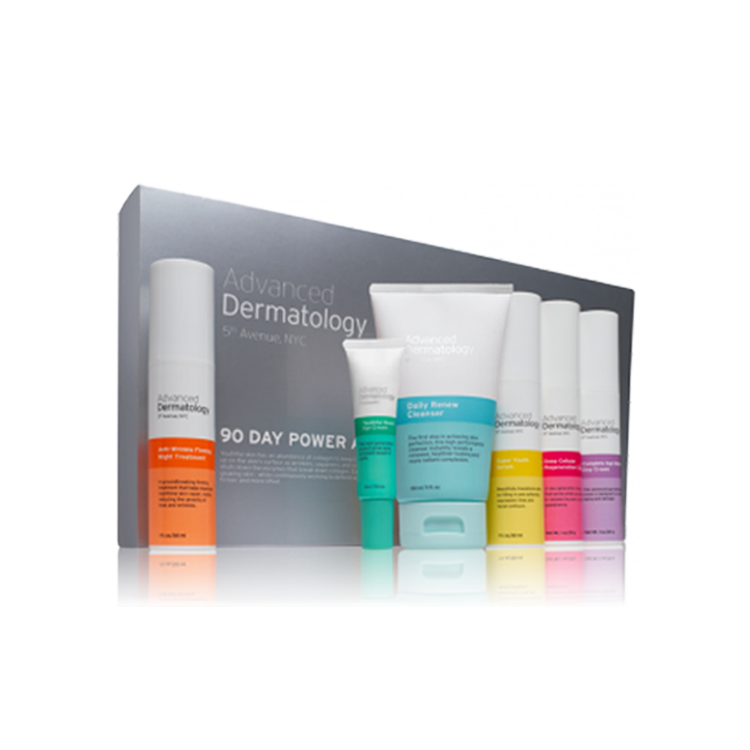 With this approach, NEOCUTIS has developed six key technologies that each have a unique mechanism of action to improve the appearance of skin. The key formulations behind NEOCUTIS products are based on the various technologies that NEOCUTIS has developed over the years. Below we will give a brief description of these technologies so you can better understand what’s inside NEOCUTIS products. The first technology discovered by NEOCUTIS was PSP, which stands for Processed Skin Cell Proteins. It is a patented blend of nourishing proteins and polypeptides that activates human growth factors, interleukins, and other cytokines to revitalize the skin. The next technology is called MELAPLEX, which is a patent-pending, proprietary skin brightening complex that helps improve the appearance of uneven skin tone and aging skin to reveal a brighter, more glowing complexion. MELAPLEX combines four skin care ingredients that work synergistically to help minimize skin discoloration and brighten dark spots. These ingredients are phenylethyl resorcinol, leucine, undecylenoyl phenylalanine, and sodium glycerophosphate. ROSAPLEX is another patent-pending technology by NEOCUTIS that is designed to help calm and balance skin redness. The ingredients found in ROSAPLEX include sodium dextran sulfate, zinc PCA, caffeine, and glycerin, which help support the skin’s natural defense against skin redness. Based on the theory that an imbalance in skin’s natural harmony contributes to the appearance of redness, this complex formulated with Glycerin is designed to help soothe skin. The latest research indicates that the skin’s natural immune system may play a role in skin redness. ROSAPLEX promotes healthy skin by helping to balance skin’s natural equilibrium. VITAPLEX C is another one of the brand’s anti-aging technologies that was developed to address oxidative stress. Oxidative stress occurs when there is an imbalance between the production of free radicals and the ability of the body to counteract or detoxify their harmful effects through neutralization by antioxidants. These effects are known to contribute to skin aging. VITAPLEX C helps defend against oxidative stress through free-radical neutralization and antioxidant regeneration. It contains both lipophilic and hydrophilic antioxidants as well as an energizing amino acid metabolite to help provide the first line of defense against environmental stress by promoting more energized skin. The next NEOCUTIS is designed specifically for those with dehydrated skin as it delivers immediate moisture to the dermal layer of skin through premium-grade hyaluronic acid technology. Hyaluronic acid is a glycosaminoglycan, which means its a type of sugar molecule that has the capacity to absorb up to 1,000 times its weight in water. By helping the skin to draw in water from the environment, hyaluronic acid can help skin retain its turgor, resilience, and flexibility. MPC, which stands for Micro Protein Complex, is the latest anti-aging technology created by the Swiss scientists at NEOCUTIS. The specific micro-proteins found in MPC are foundational in the nourishment of Collagens I, III and VII, Elastin and Hyaluronic Acid necessary for youthful-looking skin. The most popular products by NEOCUTIS are the brand’s eye cream, known as LUMIÈRE, and Intensive Anti-Aging MICRO∙SERUM. LUMIÈRE Bio-restorative Eye Cream is powered by 30% more PSP to help smooth the appearance of fine lines and wrinkles. Other key ingredients include Caffeine, Hyaluronic Acid and Bisabolol. As a natural stimulant, caffeine causes vasoconstriction (constriction of the blood vessels) when applied to the skin, which reduces any eye puffiness or dark circles. Hyaluronic acid will plump up the area around the eyes by drawing in moisture from the environment. Bisabolol enhances the appearance of dehydrated or damaged skin by reducing dry flaking and restoring suppleness to the skin. This powerful blend of energizing, moisturizing and nourishing ingredients helps provide your eyes with a younger, more refreshed look. MICRO∙SERUM is the brand’s twice daily anti-aging serum. 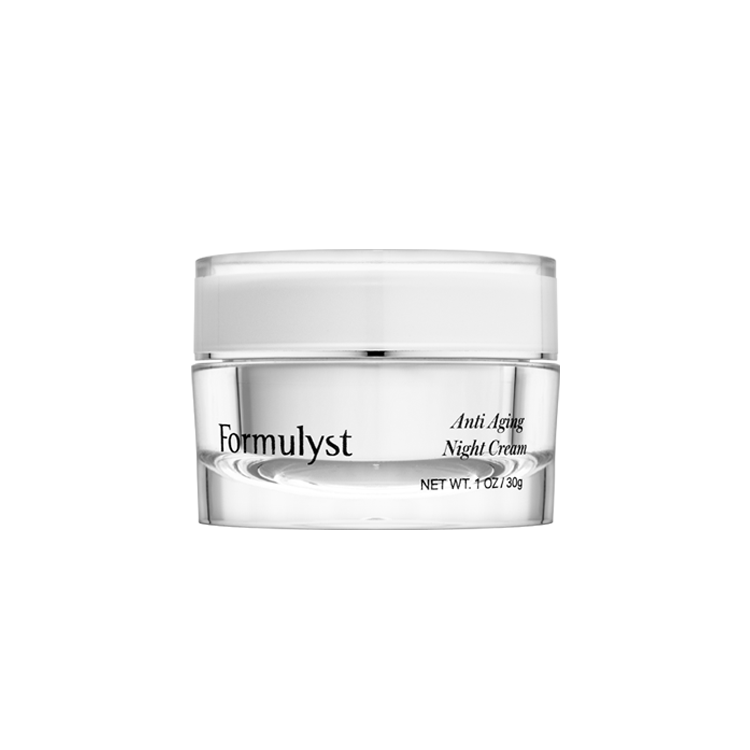 It is formulated with MPC and a blend of complementary ingredients to help address the complex signs of aging. This serum contains several peptides which work by signaling to skin cells to produce more collagen, which helps to increase firmness and elasticity. Additionally, the MICRO∙SERUM contains squalane, an excellent moisturizing ingredient. The human body produces its own version called squalene, but over time the amount the body can make and retain in the skin decreases. This decline in squalene production starts in our 20’s, which can leave skin looking and feeling dry. Therefore, by applying a product with squalane the skin’s barrier can be replenished, keeping it soft, supple, and moisturized. NEOCUTIS does not feature reviews for products on their website, most likely since these products can only be purchased by a physician. In sum, NEOCUTIS is a science-based skin care company that has researched and developed many technologies that can address a variety of skin concerns.